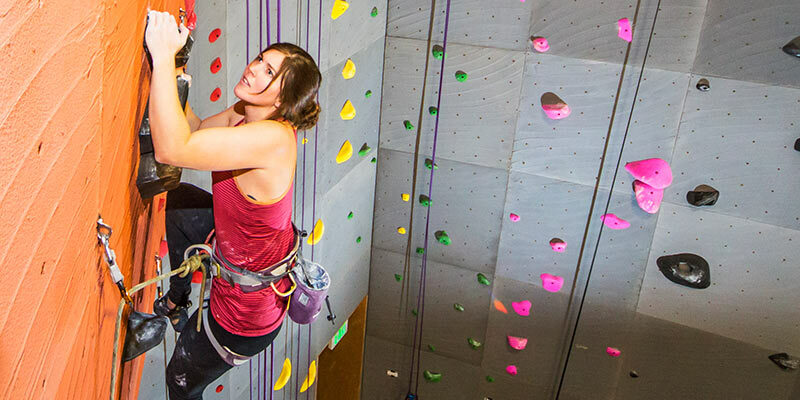 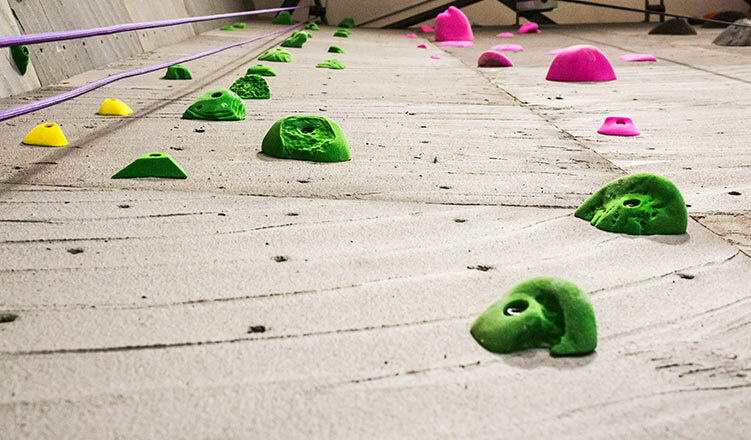 Interested in advancing your climbing? 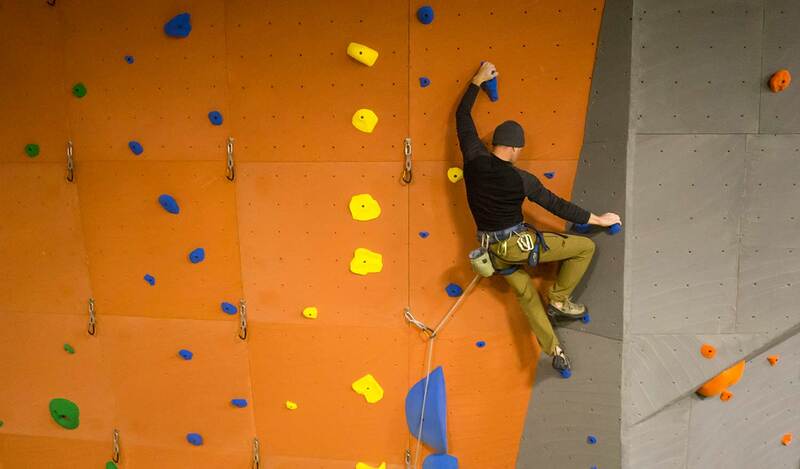 Learn the secrets of lead climbing from our lead instructor Esteban! 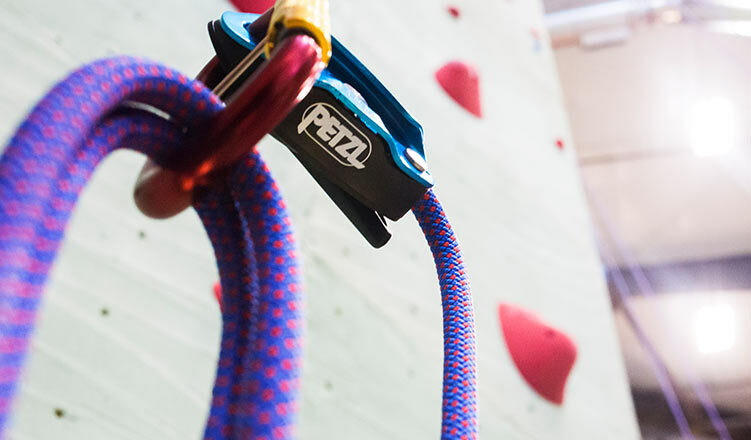 This course covers all the essentials of clipping, climbing, and catching lead climbers over two insightful sessions.